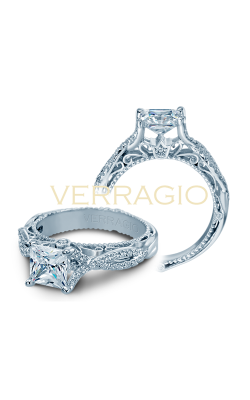 Princess cut engagement rings are popular and a stunning choice for any future bride. 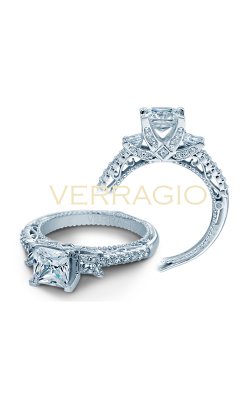 A relatively recent creation, princess cut engagement rings first appeared in 1980. 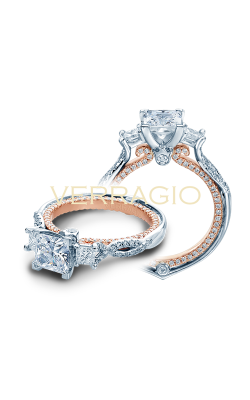 Immediately, it became one of the most chosen engagement ring styles. 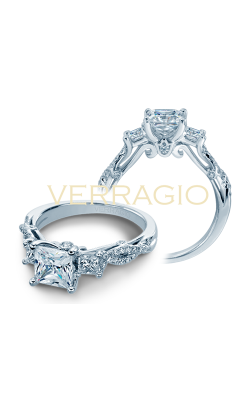 With a square shape and a variety of different faceting patterns, the princess cut is meant to be seen and sparkle. 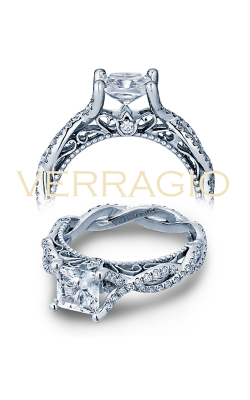 A princess cut diamond suits many different ring settings, a beautiful choice no matter your beloved’s style. 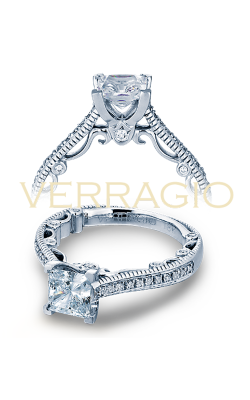 Find the right princess cut engagement ring for you or your bride-to-be at Long Jewelers in Virginia Beach, Virginia. 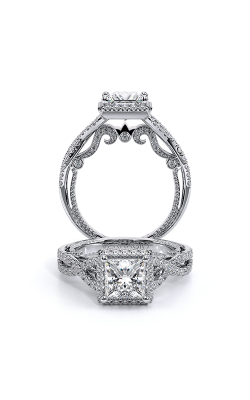 In your search for princess cut engagement rings, Long Jewelers offers a selection that’s always expanding to include the newest styles and the latest trends. 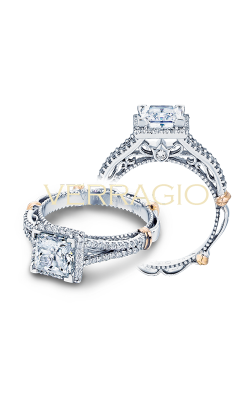 Sure to impress, princess cut engagements rings reflect light with striking scintillation and sparkle no matter the band or setting you select. 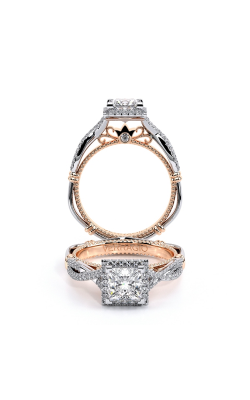 Browse the choices and collections available at Long Jewelers, and discover superb engagement rings with princess cut diamonds by the world’s best designers. 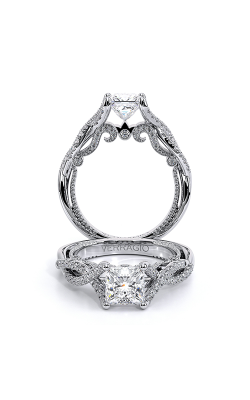 Rings by Jeff Cooper, ArtCarved, Martin Flyer, Tacori, and many more renowned brands are available as we are an authorized retailer for many luxury brands. 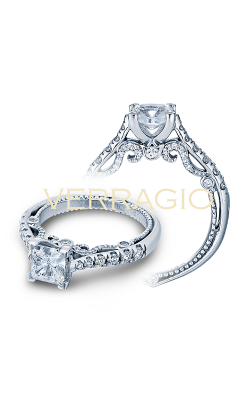 If your beloved prefers to wow with her style and flashes of flair, princess cut engagement rings like those in the Ribbon collection by Tacori as well as the Fana Designer collection and Hearts on Fire Cali Chic collection are truly captivating. 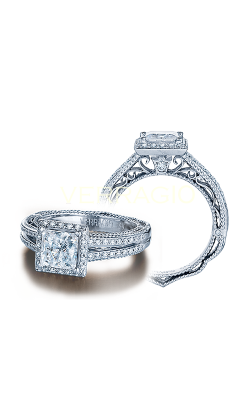 With diamonds surrounding the princess cut stone and delicate detailing around each band, these engagement rings stun. More classic women will adore timeless styles—more traditional engagement rings focused on the center diamond with a clean band. Choices from the Jeff Cooper Ever collection. At Long Jewelers in Virginia Beach, a world of princess cut engagement rings awaits. Long Jewelers offers customers the largest selection of choices from incredible and sought after jewelry designers, as well as the biggest jewelry showroom in all of Virginia. 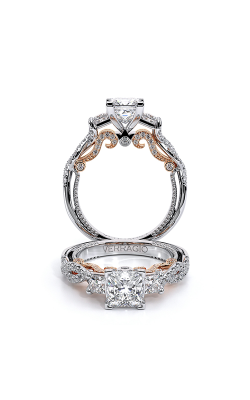 From exceptional engagement rings and wedding bands to gorgeous fashion jewelry and exquisite timepieces, it’s all present in the Long Jewelers showroom. 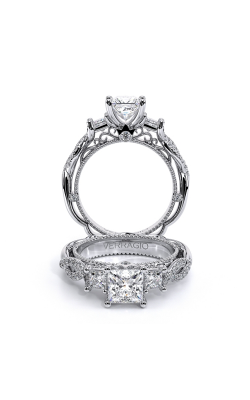 Located near Norfolk and Chesapeake, Portsmouth and Suffolk, Long Jewelers offers a welcoming shopping environment in which our experienced staff can guide you to the right princess cut engagement ring.